Contemplate spring flowers and dreamy evenings in the garden with this Hedgerow Soy Wax Candle. This candle will leave you feeling as relaxed as a spa break. With indulgent blend of delicate neroli, rose and basil. 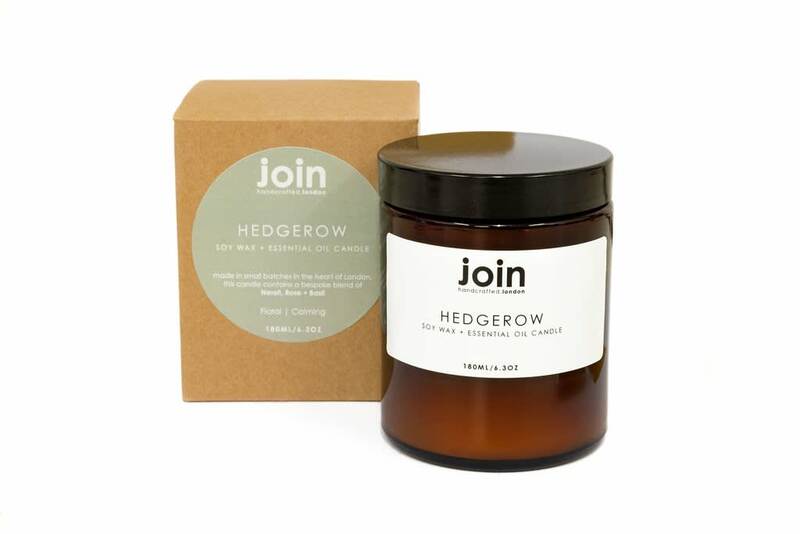 Hedgerow is the perfect choice for baby showers and wedding presents.